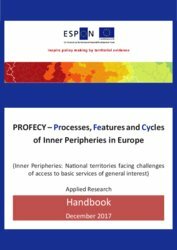 The main objective of this tender on “Inner Peripheries” is to develop strategies for inner peripheries at European level to overcome their marginalising effects. For further reading please see below. What are the key elements in the concept of inner peripheries? 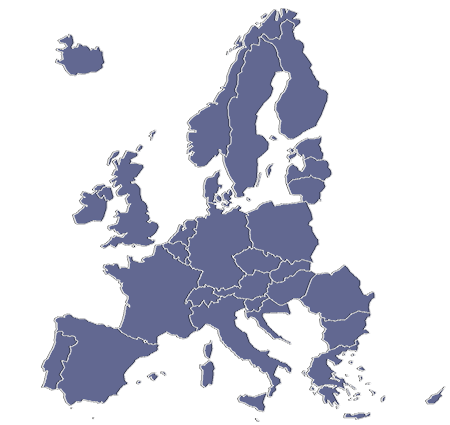 How can these be mapped? What is the current pattern of inner peripheries in the European territory? Which areas are at risk of becoming inner peripheries? How can the European inner peripheries be characterized in relation to issues such as different age groups, gender balance, price development of the property market, and different types of regions? What processes drive marginalization and how can these be reversed and/or overcome? (processes such as demographic decline, ageing, economic decline, decrease in employment, changed availability of networks of services of general interest, public financing, ...). How can inner peripheries explore and utilise their territorial potentials, support their competitiveness, create jobs and improve the quality of life for their citizens given their conditionalities? 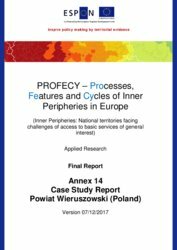 What national, regional and local strategies for inner peripheries, including more functional cooperation approaches and governance aspects, could be considered in order to improve their situation? How have inner peripheries been integrated in the EU policy agenda and cohesion policy? 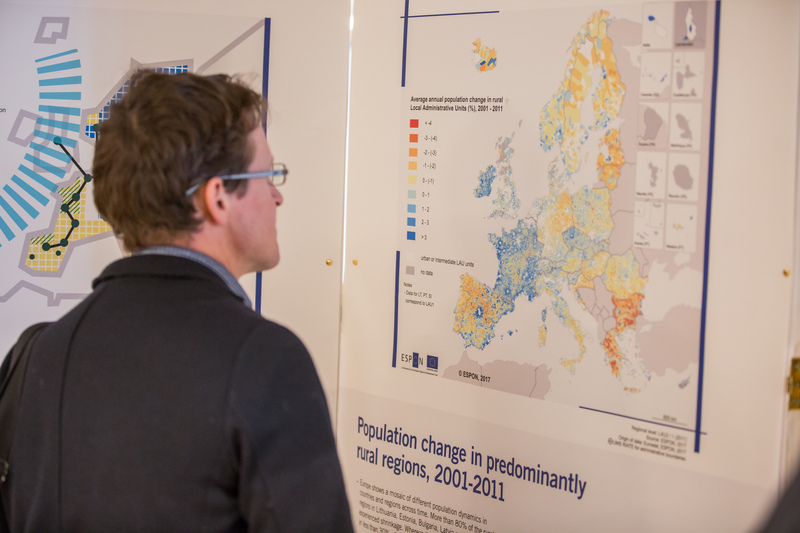 And how can this be strengthened in the future? How do inner peripheries compare to lagging regions?